Download this free PSD juice box mockup and showcase your packaging designs in a unique and professional manner. You can personalize all the visible sides of the juice box. You can also customize the shadows, effects and colors of the juice mockup as per your liking. Not only this, you can also replace the background with your own design. 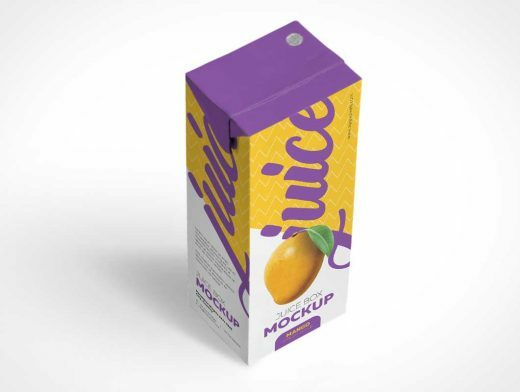 This juice packaging mockup will make your design look flawless. Please share your reviews in the comments box below.